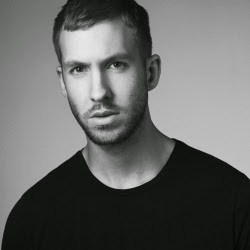 The DJ Calvin Harris will release a new version of "Overdrive (With Ummet Ozcan)," in collaboration with Ummet Ozcan. The original track is included on the Scottish musician’s fourth album, "Motion", released in October, while the new version "Overdrive (Part 2)" will be released on December 22. Currently, DJ promotes his collaboration with singer Ellie Goulding, "Outside".